Summer school begins on Wednesday, June 6. Until that time, the BSC library will be open from 8 a.m. to 5 p.m., Monday through Friday. We will be closed on the weekends and on Monday, May 28, for Memorial Day. 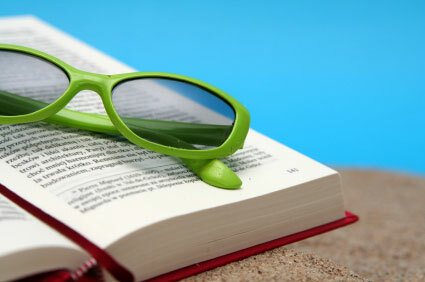 We hope you are enjoying the break, and building a list of good summer reads...! Thanks to funding from SGA, the Library will have extended hours during the exam period! Regular Library hours will be in effect through Wednesday, May 9. Note: Library Services end at 2 a.m.